South Lake Tahoe, CA/NV…Thank you to The Landing Resort and Spa for hosting the TahoeChamber Media Business After Hours Mixer (BAHM!) 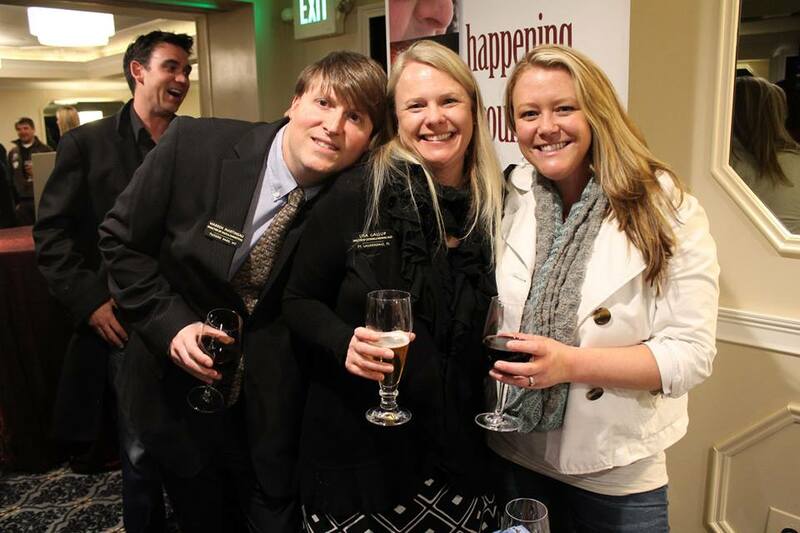 last night and to TahoeChamber’s media partners for participating in the event! The Landing provided a beautiful venue and delicious appetizers, for which TahoeChamber is extremely thankful. 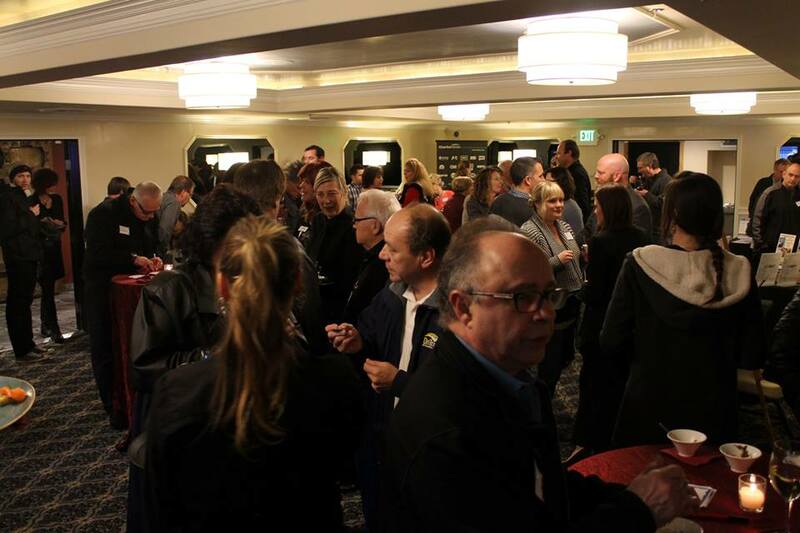 Approximately 100 guests attended to sample a variety of The Landing’s dishes, including French Macarons, beet falafel and gourmet hot chocolate, while perusing exclusive members-only advertising packages from nine of TahoeChamber’s media partners. The mixer showcased packages for radio, television and print from Capital Public Radio, Tahoe Daily Tribune, Tahoe Telephone Directories, Destination Media Solutions, Getaway Reno Tahoe, Outside TV/Lake Tahoe Television, KRLT/KOWL and Charter Communications. These discounted advertising packages will be available to chamber members throughout 2014. 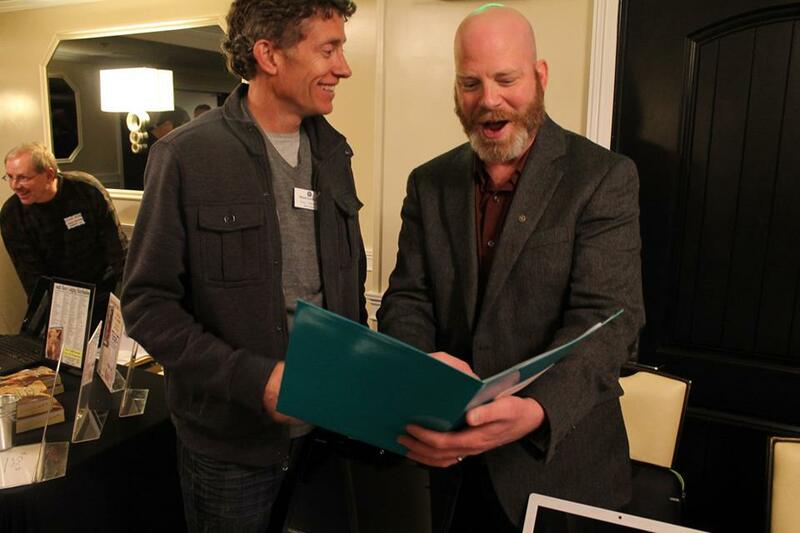 For more information about TahoeChamber members’ advertising packages and upcoming events, visit www.tahoechamber.org.